Built by General Electric Transportation Systems in January 1997 and numbered 48. 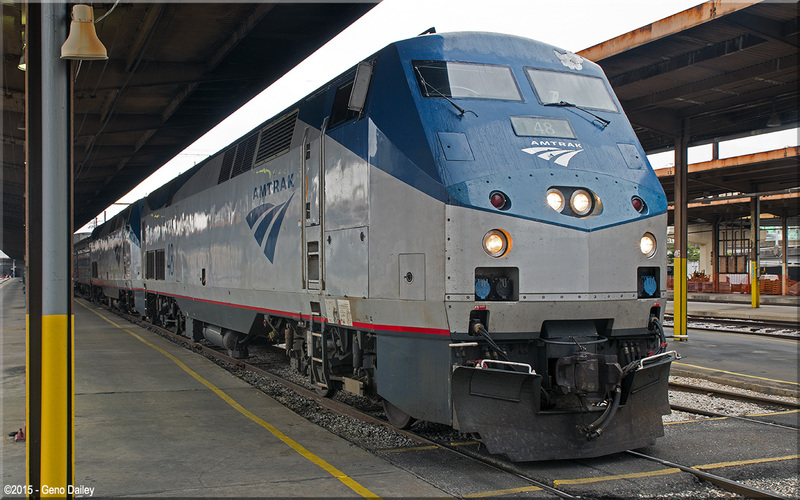 This series of locomotives, also known as the Genesis Series II locomotives, were an upgraded version of the P40DC. Historical information about this car provided by www.amtrakbythenumbers.com.